Posted byfycadmin	 March 12, 2010 Leave a comment on And Now, an Image and Post Unrelated to GDC. 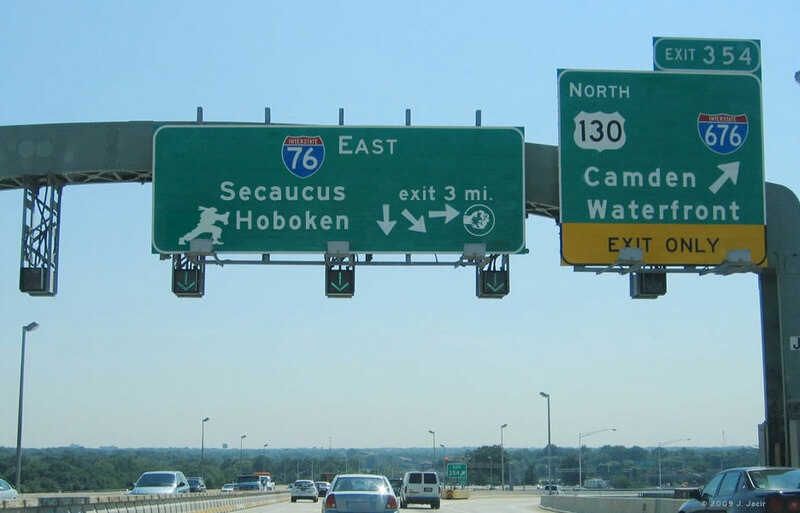 No doubt you have been inundated with news of the Wii HD and Monkey Island: the sequel: the remake, but let’s be honest with ourselves: the only true news is that this is a totally sweet photoshop of a highway sign leading into Hoboken, NJ. No, nobody cares about the New Sam & Max season making it’s way to PS3, the winners of the Game Developer’s Choice Awards, or that Gabe Newell (head honcho at Valve) got a Portal-themed BSOD during his presentation. I am in serious doubt if anyone gives two shakes of a wiimote about the Indie game rant session, the new Deus Ex 3 trailer or Steamworks being integrated with Unreal Engine 3. This image is so much more awesome.